If you're looking for a holistic marketing and sales solution that allows you to scale your activities and leverage data to improve campaigns, HubSpot is the answer. 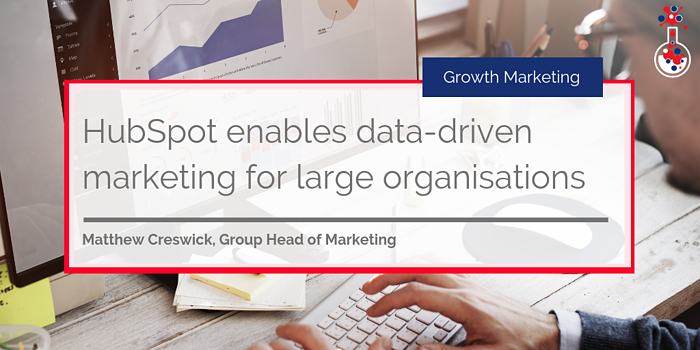 Find out how HubSpot is enabling large organisations to conduct data-driven marketing and sales campaigns. When it comes to large organisations pursuing data-driven marketing, the first step is getting tools and software across marketing, sales and customer service working together. In principle it sounds simple, but the issue is that large organisations typically have a number of different enterprise-grade tools: marketing automation, email marketing, content management, customer relationship management, sequences, sales reporting dashboards, tickets, knowledge bases – the list goes on. And that’s not all. As these organisations scale, new tools are required to support business activities, so these organisations then add things like chatbots, live chat, workflows, lead nurturing and lead scoring, just to name a few. As new tools are added to the technology stack, it gradually becomes harder to manage them all. So, over time, instead of these tools helping organisations, they become a hindrance as teams across the organisation spend more and more time trying to integrate and configure tools than actually use them. Fortunately, HubSpot is the answer to these challenges. As an all-in-one tool designed to support marketing, sales and customer service at every level, HubSpot provides both the functionality and scalability large enterprise organisations need. But before we get onto HubSpot and how great it is, here’s how disconnected, disparate tools are preventing organisations from conducting data-driven marketing. Every organisation wants to understand the ROI of its marketing, sales and customer service activity – but to truly understand how activities contribute to the bottom line, everything needs to be connected and reported on from one central location. Here’s an example. An organisation might be using Dotmailer for its email marketing activity and wants to understand how email marketing activity translates to website interaction and lead generation. First and foremost, to understand how email marketing contributes to website interaction and lead generation – the two must be connected, this means connecting Dotmailer to the business’ website analytics. Without that connection, seeing how email recipients engage with the organisation’s website after clicking on a link in the initial email will be impossible. The trail ends the moment the email is opened. If that website visitor then goes on to become a lead, the analytics platform will simply put their original source as ‘direct traffic’ as the original referral source is unknown. Understanding the paths to conversion requires that all tools and channels are connected seamlessly. Organisations must be abl to report on those channels (with granularity) and insert that information into a high-level overview. The inherent problem with multiple tools is multiple data sets; so when it comes to extracting information from a tool and compiling it into a single report, inconsistencies arise. One tool says x whilst another says y. These discrepancies influence the quality of the data organisations have and their ability to make data-driven marketing decisions. Without data that is consistent and of high-quality, marketing campaigns will fail, subsequently affecting sales and customer service. Rather than having multiple data sets, organisations should have a single data set and then segment it based on what they want to see. 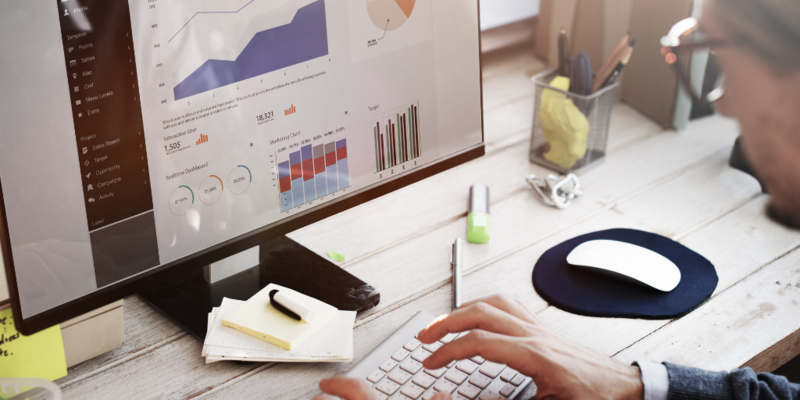 Consolidated reporting starts with a platform that connects marketing, sales and customer service and allows teams to view reports from the same dashboard. Perhaps the most challenging issue for organisations with multiple tools is making sure all of their tools work together and can scale with the organisation. Unlike start-ups or small businesses that are agile, large enterprise organisations typically take longer to update and/or overhaul existing digital infrastructure as they have set processes in place and have been doing things a certain way for years. This scenario is not at all uncommon. But, in a bid to maximise productivity and keep up with the competition, some large organisations go all-in, acquiring the latest and greatest tools, forgetting to consider the strategy behind their deployment. The result is that large organisations end up with loads of different tools which work well to begin with but as the business scales, these tools become redundant or don’t work with newer solutions. Fact is that for organisations to make data-driven decisions and actually leverage tools to connect the dots between marketing, sales and customer service, the approach needs to be a holistic, end-to-end process. No gaps. No inconsistencies. This means that instead of purchasing and attempting to integrate different tools for marketing, sales and customer service, organisations need to look for all-in-one solutions that are easy to modify, scale and use. Only then can they conduct data-driven marketing. There is, however, a simple solution: HubSpot. HubSpot is a scalable, powerful and all-in-one solution built for start-ups, small and medium-sized businesses (SMBs) and large organisations. It provides all the functionalities businesses need, when they need it, and without the complexity of enterprise software. HubSpot connects marketing, sales and customer service, providing users with both context and visibility, allowing them to make data-driven decisions on what to do next. HubSpot also allows for user access permissions to be modified on a tool-by-tool basis, allowing teams in different product areas, regions and teams to segment their activities and reports accordingly. Of course, if information needs to be compiled into a single report that can be done as well. As HubSpot is fully integrated and provides a centralised platform for all activities, no data is ever amiss and large organisations can benefit from up-to-date analytics, high-quality data and end-to-end reporting. If an organisation needs to see how social media activity contributes to website lead generation, for example, it’s incredibly easy to compile a report or check the analytics dashboard and see how. HubSpot’s sophisticated report builder also allows organisations to report on and across data sets – meaning it’s entirely possible to analyse data to see what marketing activities/channels lead to closed deals and sales. Having such intricate reporting will allow organisations to build data-driven marketing campaigns and truly focus on what works. Unlike enterprise solutions that are made specifically for large organisations, HubSpot can scale with any business as and when necessary. HubSpot packages come with baseline features but can be supplemented with additional add-ons and/or tools to support business activities and objectives. All of HubSpot’s tools are connected so there’s no need for bespoke implementation or configuration of them. If an organisation requires a specific tool and needs it integrated with the HubSpot platform, HubSpot supports a growing number of integrations – just check out the HubSpot Integrations Library! 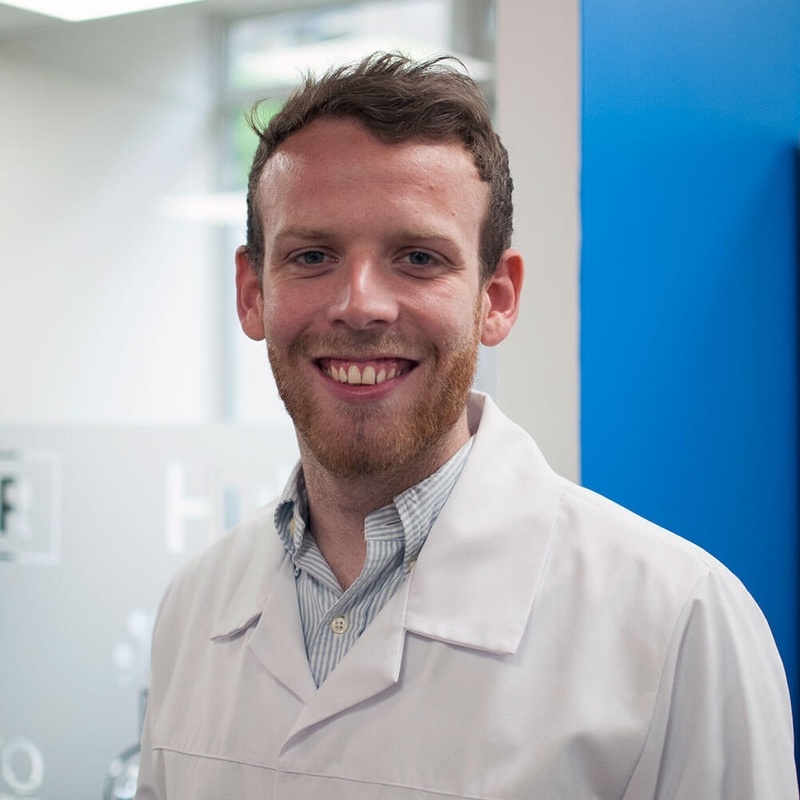 HubSpot is everything growing start-ups, SMEs and large organisations need. It provides a strong framework for growth and can be expanded as necessary. If you want to learn more about HubSpot and how to deploy it, check out our free eBook below!